Another blast of winter is forecast for this weekend in West Virginia. 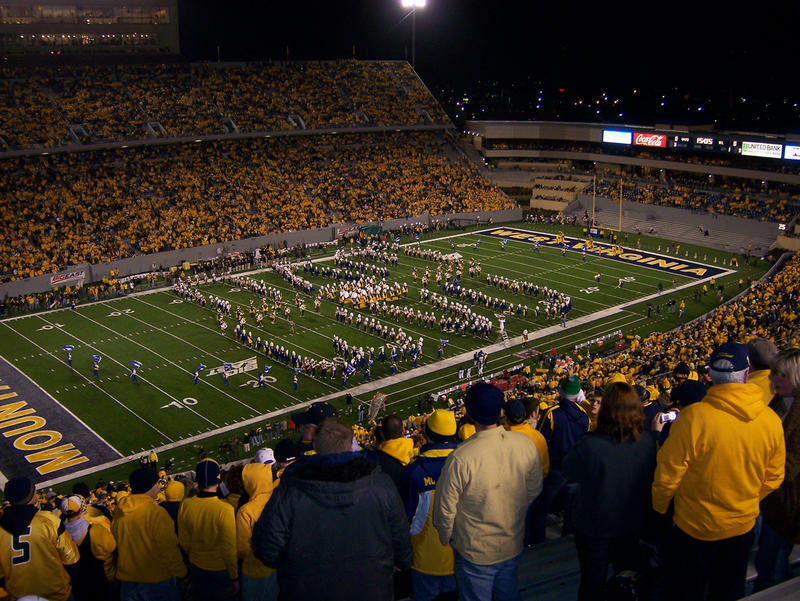 West Virginia University has cancelled the annual Gold-Blue spring football game because of the impending storm. 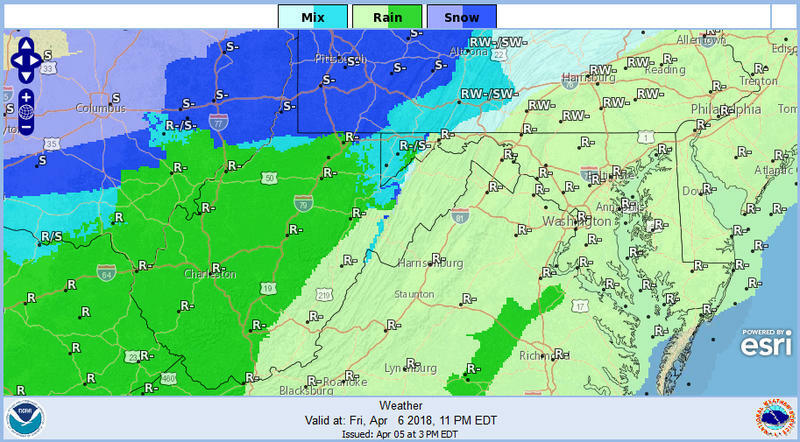 The National Weather Service says southern and western sections of the state could get 4 inches or more of snow starting Friday night. A new video board measuring 37 feet high by 97 feet long is planned for installation this summer at West Virginia University's Milan Puskar Stadium. The board will be installed in the north end zone in time for the fall football season. 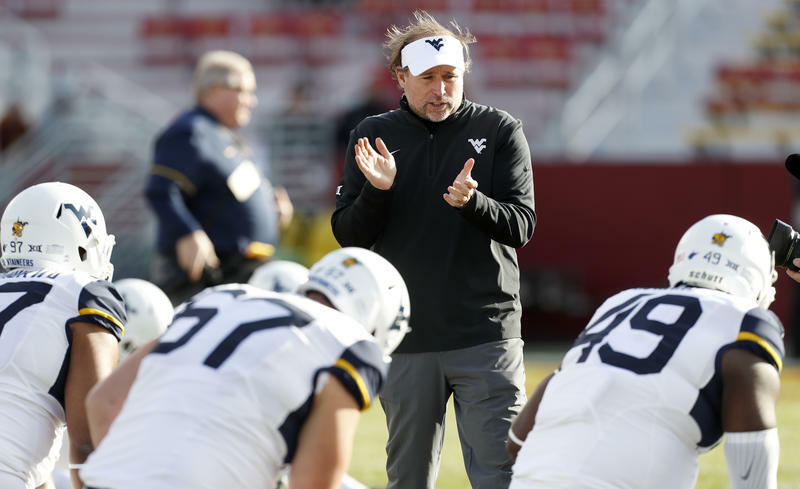 West Virginia coach Dana Holgorsen has been rewarded with a five-year contract extension after the Mountaineers' best Big 12 finish since entering the conference in 2012. Athletic director Shane Lyons announced the extension in a statement Saturday after No. 14 West Virginia beat Baylor 24-21. The five-year package is worth $18.6 million plus incentives. Author J.D. Vance Discusses "Hillbilly Elegy"
On West Virginia Morning, Inside Appalachia host Jessica Lilly talks with author J. D. Vance. His new bestseller is Hillbilly Elegy: A Memoir of a Family and Culture in Crisis and the quartet Darlingside is along with our Mountain Stage song of the week. 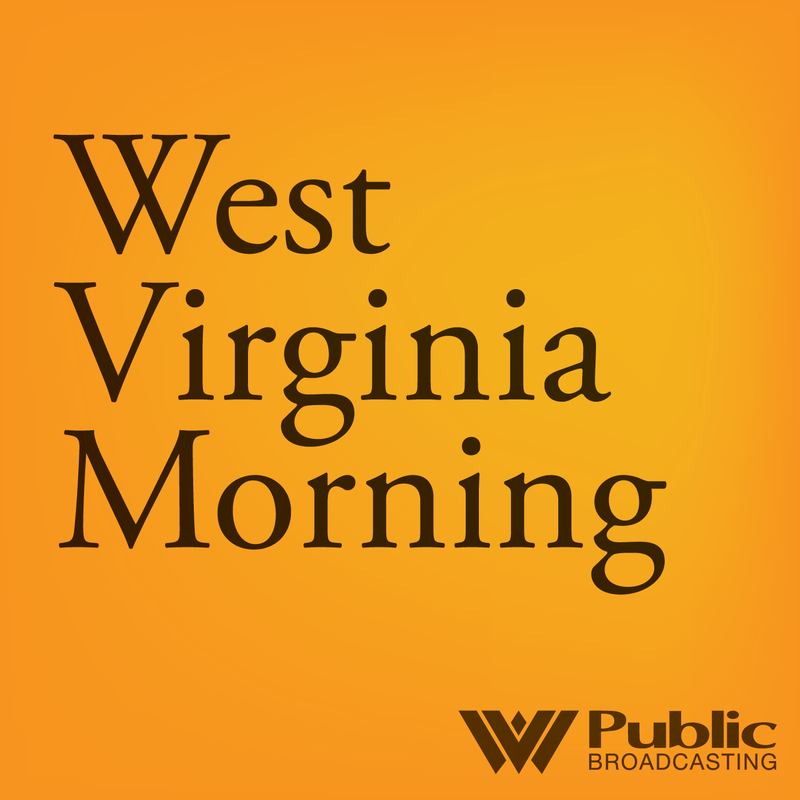 That's on West Virginia Morning from West Virginia Public Broadcasting – telling West Virginia’s story. MORGANTOWN, W.Va. (AP) - West Virginia coach Dana Holgorsen has reinstated cornerback Daryl Worley after the sophomore pleaded no contest to misdemeanor assault in a nightclub altercation. Holgorsen announced the reinstatement Wednesday, clearing the way for Worley to be in uniform for the Mountaineers when they play at Texas Tech on Saturday. Monongalia County Assistant Prosecutor Cindy Scott said today that prosecutors recommended a six-month jail sentence, but a magistrate late Wednesday placed Worley on unsupervised probation until next August. 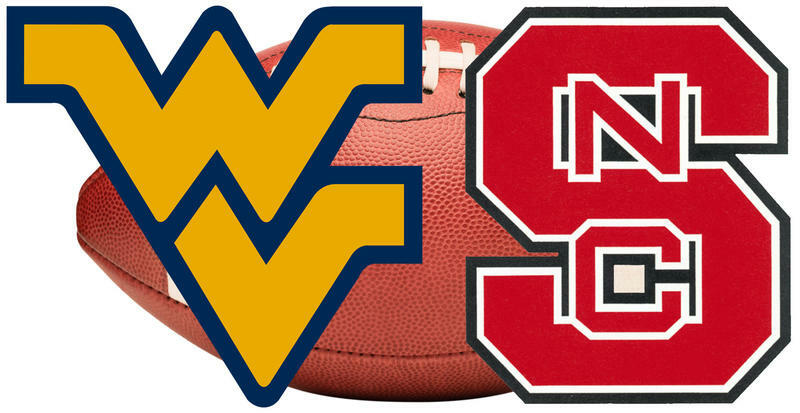 West Virginia University’s football program is hoping that 2014 is much better than 2013 after finishing 4-8. WVU Head Coach Dana Holgorsen enters his fourth season in Morgantown. In his first season, the last for WVU in the Big East, they finished 10-3. In the following two season while in the Big 12, Holgorsen is 11-14 overall and 6-12 in the Big 12. Holgorsen said he doesn’t feel any extra pressure headed into the season. West Virginia University football coach Dana Holgorsen will get at least one more year to right the ship of the football program. In 2013, WVU suffered its first losing season since 2001, posting a 4-8 record. 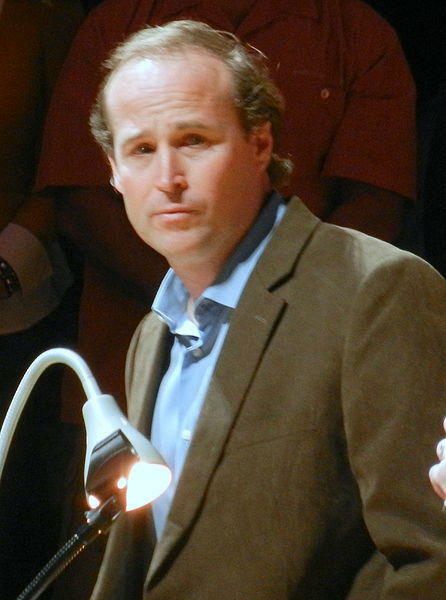 It was Holgorsen's third year in charge of the program. WVU Director of Athletics Oliver Luck acknowledged the program needs work to get back to a winning level. "We simply must get better," Luck said in a prepared statement released to the press Tuesday.